Pan World Pumps Asia Pacific is a member of the Pan World Group, Japan. 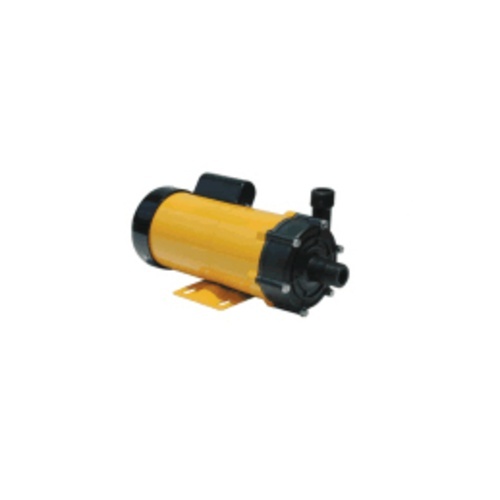 Pan World is a leading maker of magnetic drive pumps. It produces one of the widest ranges in the world. Also know by Blueline HD pumps in the USA. These pumps were designed and built by the former chief engineer from Iwaki-Japan. They feature similar flow rates and head pressure. They offer low noise, and reliablity that have made Iwaki the best magnetic drive pumps available. The PanWorld pumps are even a little more quiet then Iwaki, they have a full 2 year parts and labor guarantee. All seal-free bearings and magnetic drive for many years of trouble free use. These pumps also include the Powercord, something iwaki leaves off.